New External Padlock from Master Lock that is locked and unlocked via Bluetooth Connection and smart phone app. 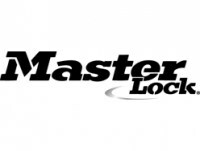 The Master Lock 4401EURDLH is ideal for anyone that is prone to losing keys or forgetting a combination. The Bluetooth padlock from Master Lock also boasts some high security features with boron shackle that resists bolt croppers and dual roller pin. 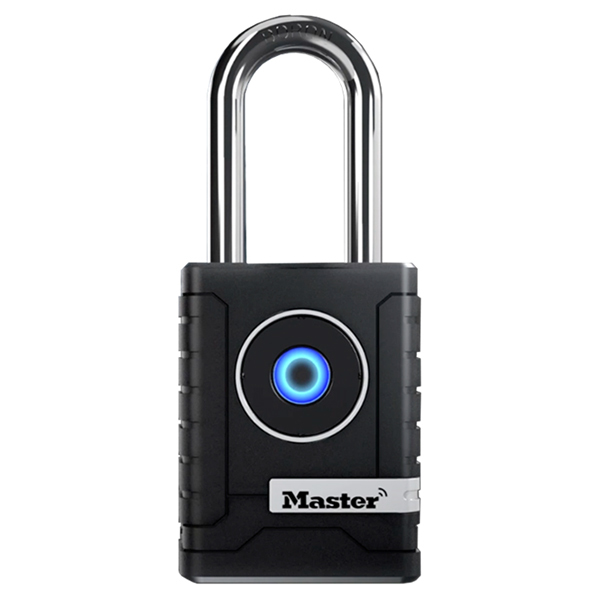 The Bluetooth padlock is unlocked via a smartphone app, the app can also be used to view who has access, when and for how long and can be used to allow remote access.